Online booking for Summer Term Clubs 2019 is now OPEN. Please click here for the booking form. Please email clubs@yarrells.co.uk if you have any queries. You need to complete one form per child. The cost of the club will be added to your end of term invoice. If more than one session is attended, the full cost of the club will be charged. 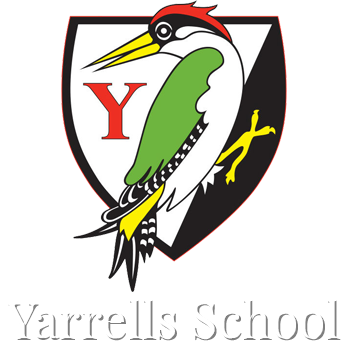 If a pupil wishes to attend the first session of a club as a trial, they are able to do this as long as it is made clear during the booking process – if they do not wish to continue with the club parents should email clubs@yarrells.co.uk. You will not be charged for this session. Spaces are limited for some clubs and places will be given on a “first come, first served basis” unless otherwise informed. 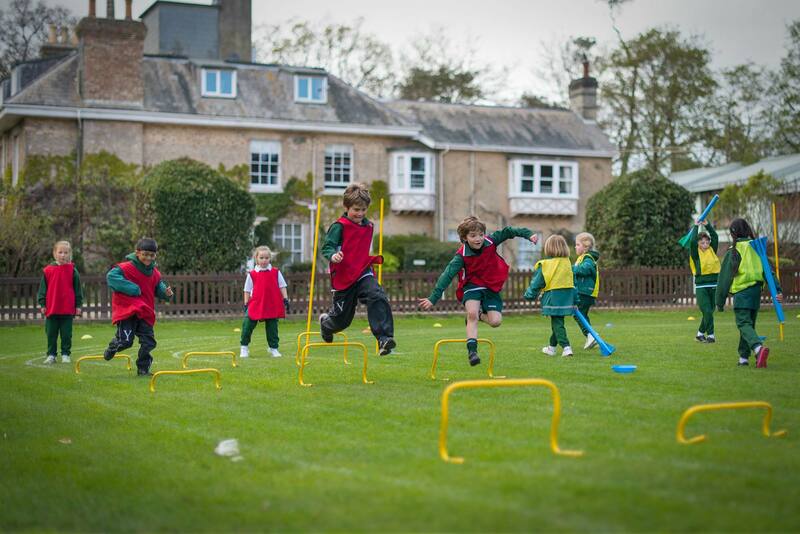 Pupils are not able to swap clubs at half term as clubs are only run if the numbers are viable. The charge for the club for the term is as stated in this list. There can be no reduction for sessions missed because of matches, trips or rehearsals. Any queries should be made by email to clubs@yarrells.co.uk. Performance Tennis Squads are by invitation only. We will contact you shortly to invite your child to join these sessions.